Brian James Hannon is Split This Rock's Education and Youth Development Fellow. Brian currently teaches Advanced Placement English Literature and Composition and English 11 at Hayfield Secondary School in Alexandria, Virginia. 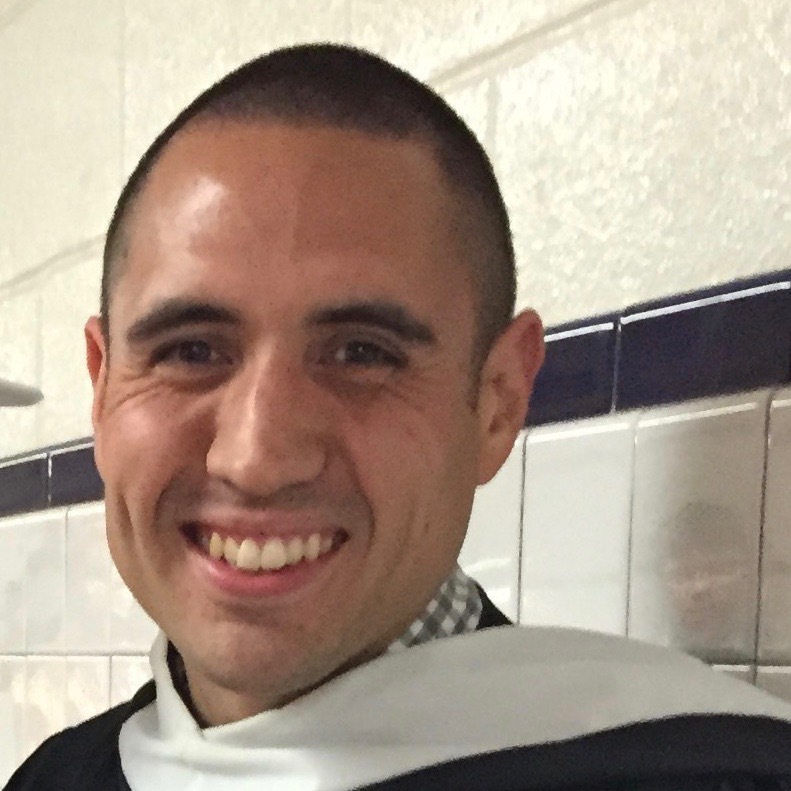 Brian has been teaching English for ten years and has also taught 8th grade, 10th grade, and Advanced Placement English Language and Composition throughout his teaching career. He received his B.A. in English and his M.A.T. in Secondary Education from James Madison University in Harrisonburg, Virginia. Brian is the co-founder of poetryN.O.W. and the sponsor of Hayfield's after school poetry program, The Poetry Slam Club. He is also the recipient of Hayfield's prestigious Teacher of the Month Award. In his free time, Brian is an avid Muay Thai practitioner and a film/literature enthusiast. Claudia Rojas is Split This Rock's Youth Program Fellow, formerly a Teaching Artist for Split This Rock. 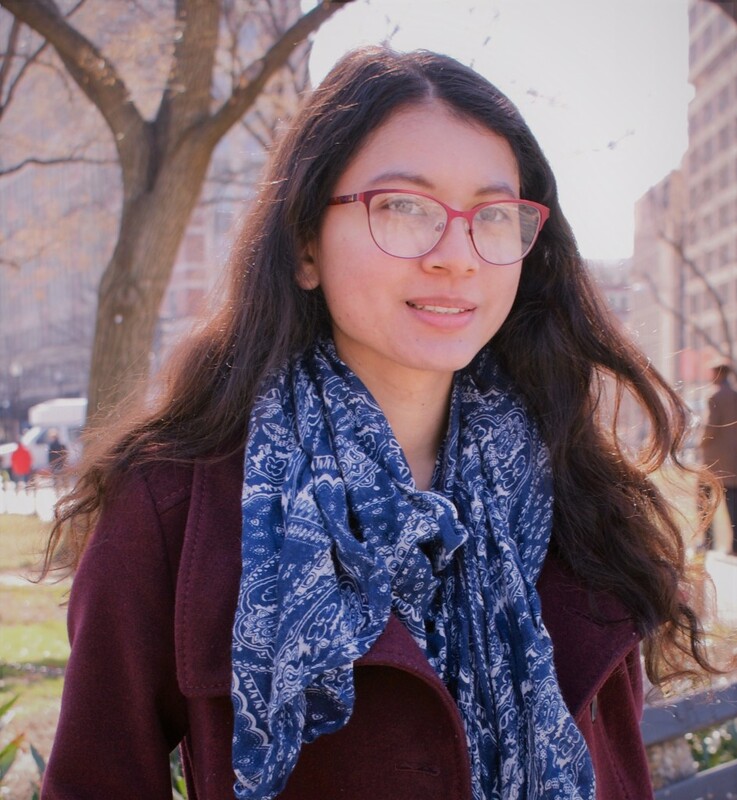 Claudia is a poeta born in El Salvador, raised in the Washington, DC area, and living in Falls Church, VA. She has a Bachelor's in English from George Mason University. Prior professional experience includes freelance writing, consulting, and interning with the Millennial Action Project, FWD.us, and Stillhouse Press. As educator, Claudia has six years’ experience working with children and young adults in academic, camp, and community settings. Claudia has led poetry workshops in multiple settings and is currently on the Argot Magazine team. Connect with Claudia on Instagram and at Claudiapoet.com.